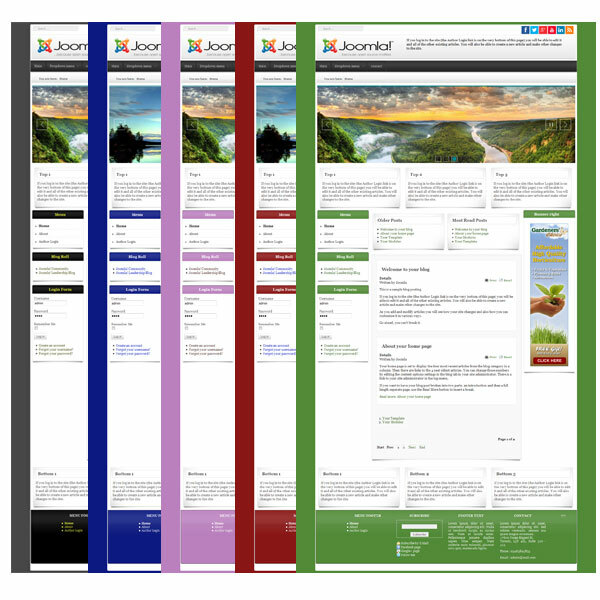 Mountain template is a free template for Joomla 3.x based framwork of yootheme. This is a reactive template. The mountains.zip file contains the template and styles without the demo content. Install this zip in your existing Joomla 3.2, via the Extensions Manager.